Our hardwearing, high performance boots are ideal for all types of outdoor activities, from forest walks and playground visits to gardening. CE approved safety boot for loggers and wood cutters, with cut protection and a steel toe cap to protect the feet. The spacious last fits wider feet well. When you head out into the great outdoors, you are bound to face two challenges: severe weather and wet conditions. 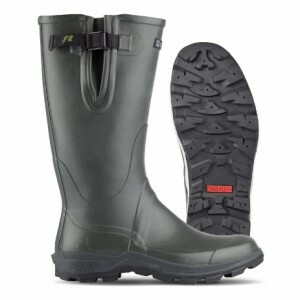 That is why rubber boots are the best choice of footwear for camping, hiking and hunting trips. 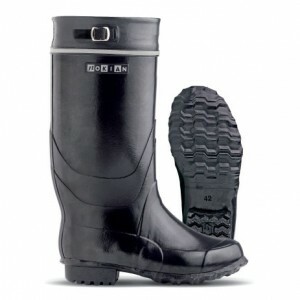 Nokian Footwear produces the best rubber boots on the market. Our hardwearing, high performance boots combine cutting edge Finnish design with more than 100 years of experience. Our collection includes rubber boots for summer as well as warm shoes for winter.